If you think eggs is eggs, you’re wrong. Consumer habits change, even for the most essential items, and supermarkets understand the importance of planning how tomorrow’s customers will shop. 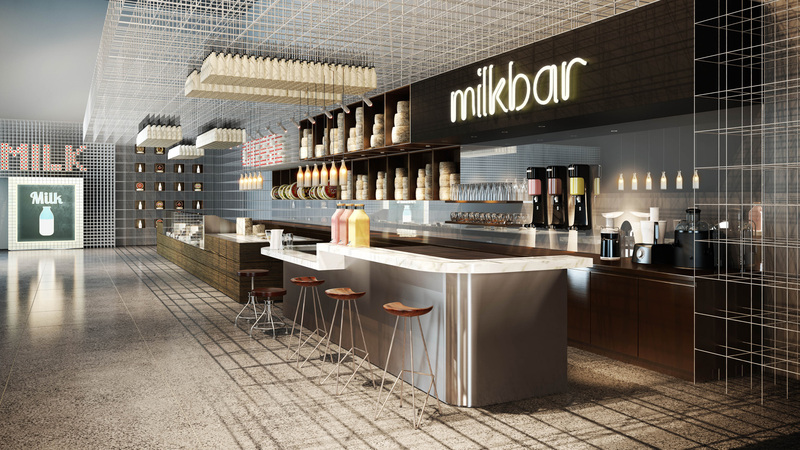 A leading supermarket got in touch with IVORY for help creating a future-proof dairy aisle. 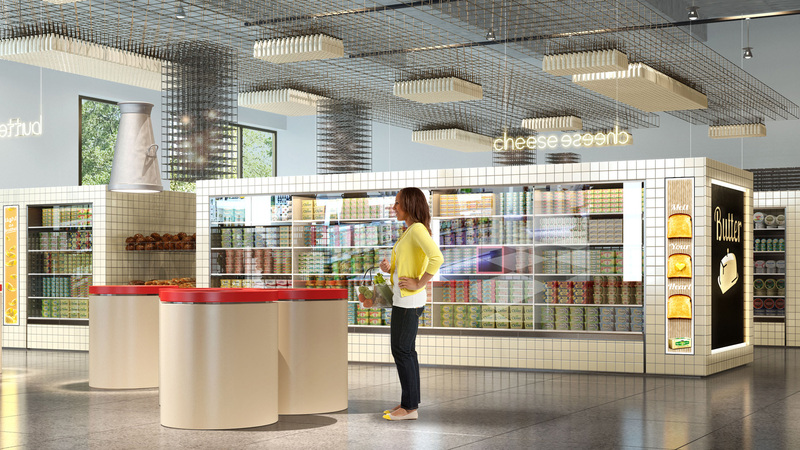 Our concept designers and digital team worked in tandem to create a virtual future supermarket that explored a totally new shopping experience. 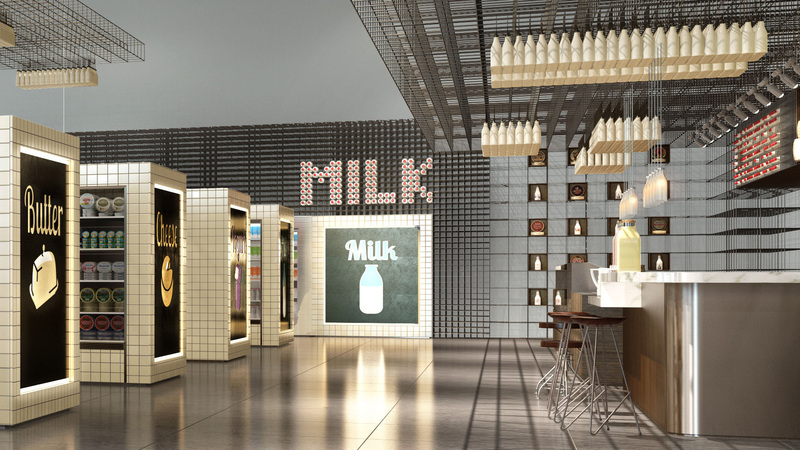 The aisle design was sympathetic to what dairy products mean to people on a practical and emotional level. The space conveyed key inspirations for the future, including materials, layout, graphics and displays. The supermarket is now developing plans centred on two key themes articulated in our vision.